Activity leaders are present to offer you an exciting daily programme of activities. 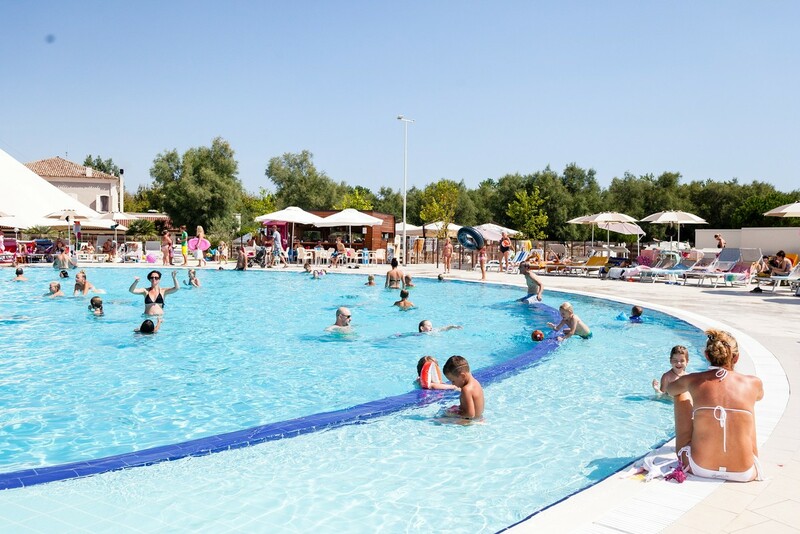 Even young kids are invited to participate in the water games or sports tournaments. If they are not too shy to join the older kids, they can get together at the Kids’ Clubs. 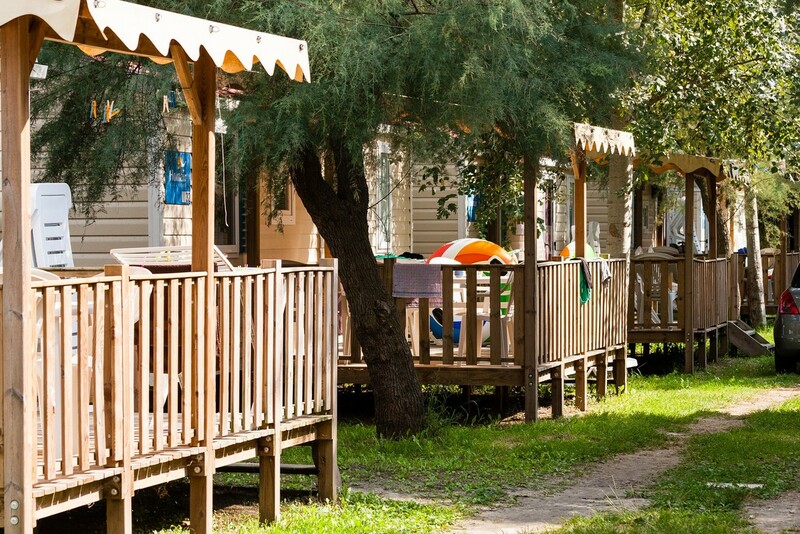 The Vigna Sul Mar Camping Site offers you a wide range of catering services to satisfy your appetite. Feel like a snack? Drop by the snack bar or ice-cream shop. Feel like taking your time? Sit down at a table at a restaurant or pizzeria!